It is Resolution’s annual awareness raising week, ‘Good Divorce Week. The aim is to raise awareness on how separating or divorcing parents can limit the impact of conflict on their children. Divorce or separation is, for many, a significant and traumatic time in their lives. There is great uncertainty about the future and often conflict that is not always easily resolved. At The Family Law Company, we are committed to implementing a constructive and non-confrontational approach. We also always endeavour to limit the impact of conflict on children – although sometimes this simply cannot be avoided. At the moment, the UK maintains a ‘fault-based’ divorce system, which promotes a culture of blame and inevitably provides momentum to conflict. With a no-fault divorce, currently under discussion, this conflict could be mitigated. The future of no-fault divorce in the UK is uncertain at this time. In the meantime, The Family Law Company strives to achieve a holistic approach to family law; we consider not just the legal answers, but the emotional ones too. We will always tailor our approach to each client individually and help in any way we can. 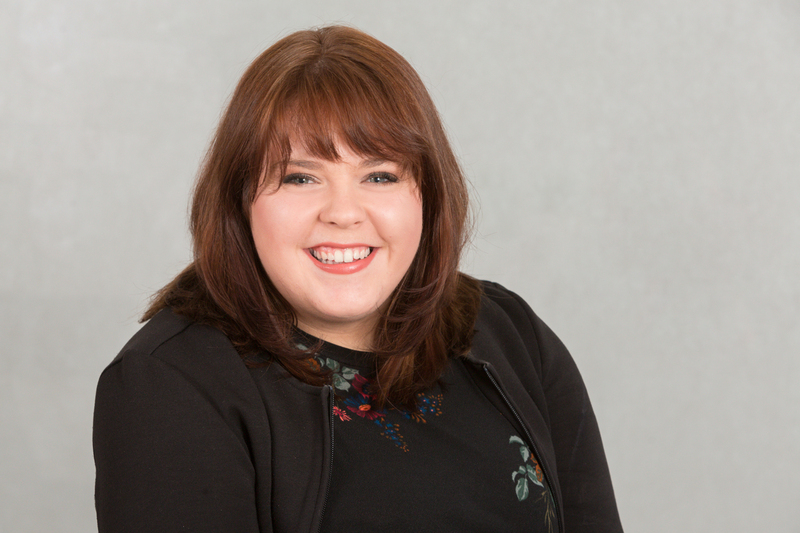 If you have any questions regarding Resolution’s ‘Good Divorce Week’, please contact me, Holly Crook (Trainee Solicitor). I am a member of the National Committee of YRes, Resolution’s network of family law professionals at the start of their careers. If you need any advice or assistance in respect of divorce or separation, please contact one of our experienced divorce and finance lawyers.